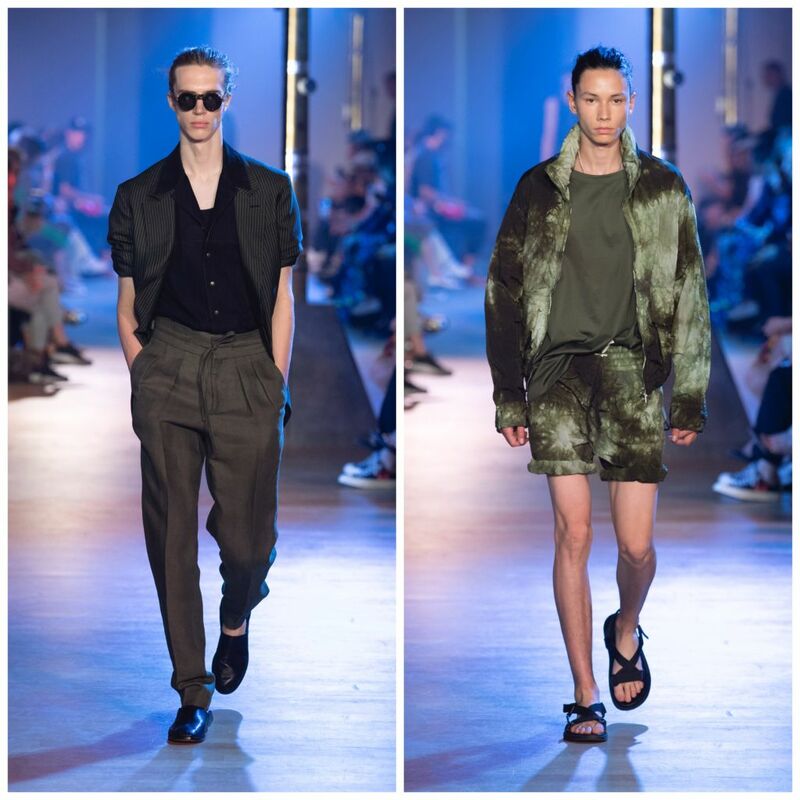 The latest collection from Cerruti 1881 is quintessential non-binary fashion inspiration that would be fitting in this era of open-mindedness to gender inclusivity. Staying true to the brand’s DNA, the Cerruti 1881 Spring / Summer 2019 collection channels its founder Nino Cerruti’s stylings in the most pared-down expression resulting in crisp, fresh, flowing and soft silhouettes, shapes and volume. Inspired by the timeless elegance of traditional Japanese textile design in all its subtlety, classic patterns and pieces are meshed with contemporary chic of deconstructed tailoring. This creates an airy vibe–a vague beach mood to match the approaching warmer weather. A summer season staple, the Bermuda shorts are reimagined as high-waisted and interestingly proportioned while silken trousers combine both form and function with a beautiful drape and utmost in comfort. The rich color palette of olive, marine and brown is typically more masculine and the fabrics are such that it evokes nature. Linen crepe, silk, organic Pima cotton (worked in some instances so as to produce a paper-like texture), and nubuck—with technical nylon as a counterpoint in places—create the season’s most remarkable pieces. These range from striped jacquard tank tops and washed-silk jogging bottoms worn with trench coats, to jackets and coats with Japanese-inspired collars and sleeves. Technical fabric shorts become key pieces, mixed with both tailored items and casual coats. In fact, through innovation in fashion, women wearing suits have gone from controversial to commonplace. 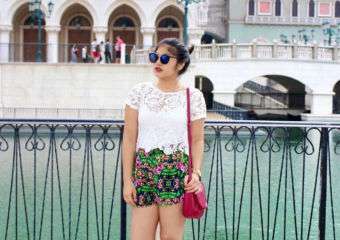 The suits impart a new sense of freedom as more skirt, shorts and trouser lengths are incorporated. And it all makes all kinds of sense, and is, arguably a logical transition as conversations on gender politics play out in public, making us increasingly aware of the power dynamic between men and women. 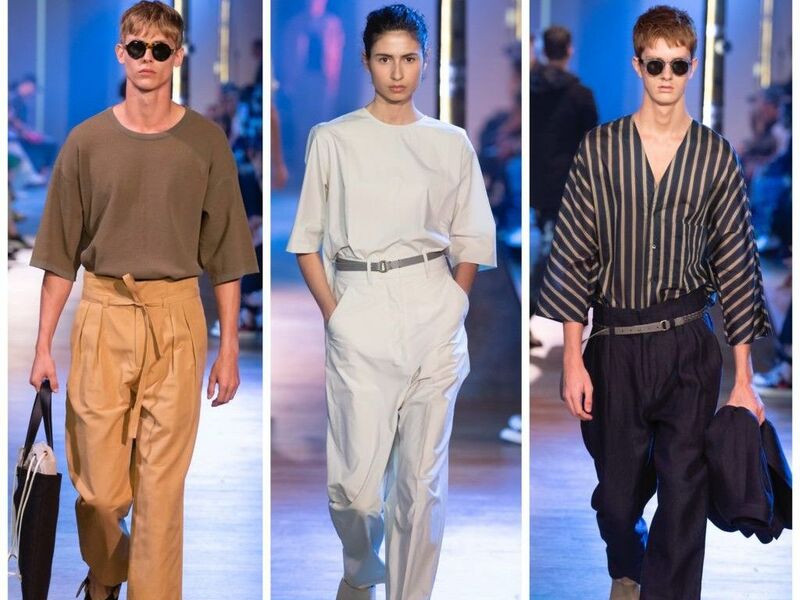 This newness in both men and women fashion trends, shows that sculptural styles are more attuned to the shape of a normal person’s body and that more brands are creating more comfortable rather than the restrictive corporate wear. As a result, we’re breathing a collective sigh of relief as there is less pressure to appear formal. Paired with light, functional accessories, the tailoring is transformed. Flip-flops, slippers, sneakers with rubber soles, sleek leather and canvas bags give the silhouette a sense of laid back chic. 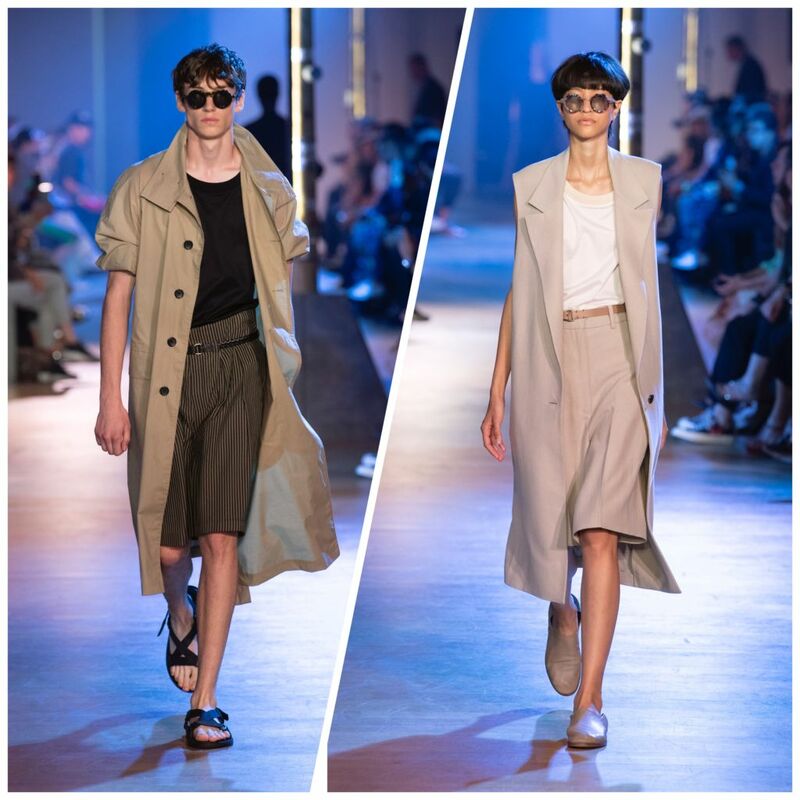 Overall, it is a capsule of unisex pieces with a resolutely masculine vibe–loose fitting, generously proportioned silk shirts, kimono inspired coats, relaxed tailored suits, pleated trousers and sleeveless jackets but all flexibly styled to suit both men and women. Suits have slipped into social settings wherein wearing blazers to go out and about and tailored trousers to do errands. The boundaries between office and out-of-hours dressings have been blurred. Whatever the context and your mood, there are endless options to cater to different characters and levels of comfort. This 2019, we all have the prerogative of wearing what we feel like wearing. and that’s the point of fashion, right?